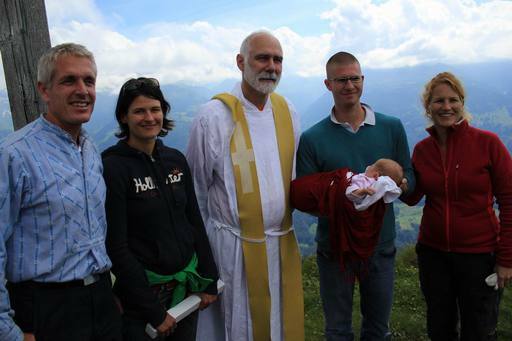 On the 12th of June 2011 we celebrated the baptism of Alegra Tea Elena! My father does not fly. 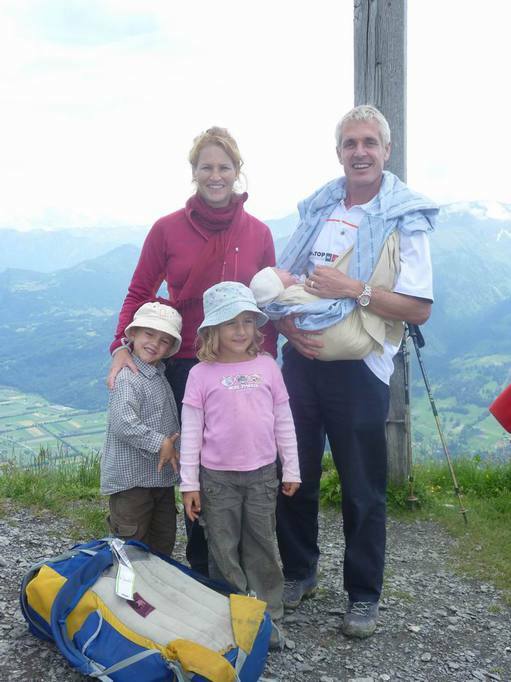 When Salina was the first born on the expedition in 2005, we promised him to come always back to Switzerland to baptize our newborn on Mount Gonzen, so that the whole family can enjoy the new family member. 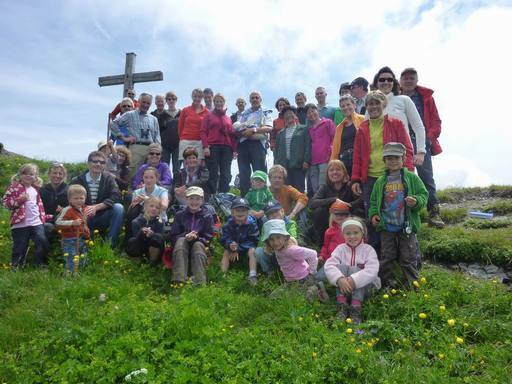 The baptism on Mount Gonzen with pastor Felix Buechi became a tradition and was always a great experience for all. Last weekend when our closest friends and family members joined us to baptize Alegra, – it was just great to see all again. Matteo did not hesitate to come from Rom! Many thanks to you all! 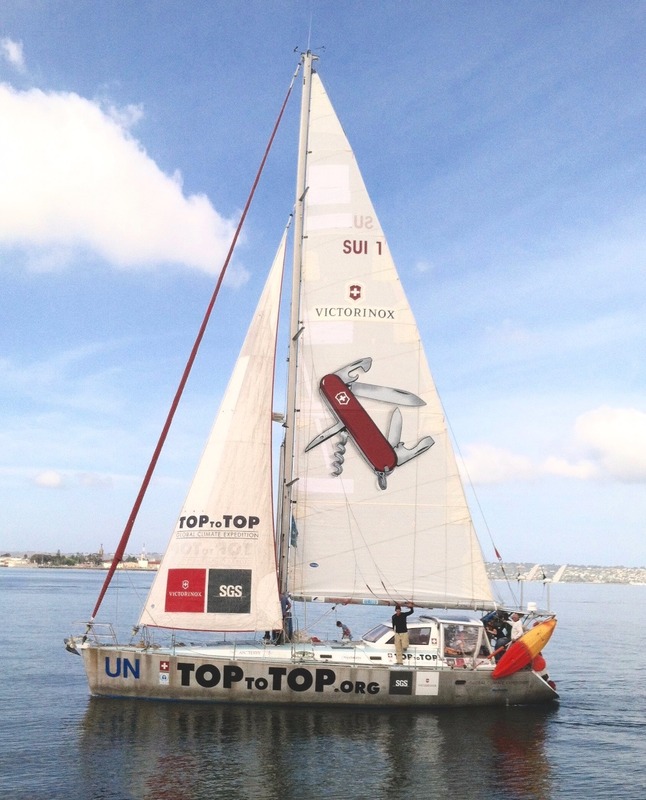 Watch the pics here! It was Alegra’s first mountain and she did perfect on the 1300 meters climb to the TOP! 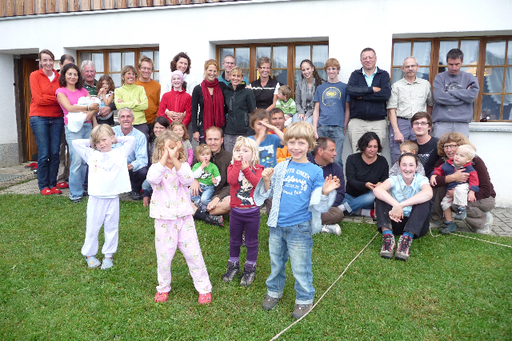 Thanks again, Andri, Salina, Sabine, Dario, Alegra ….and our wild boy Noe not visable because he went climb about.